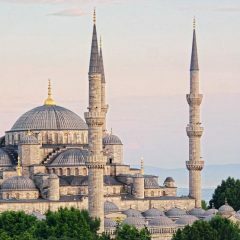 One neighborhood you are absolutely must visit is Sultanahmet, this part of the city is essentially what used to be called Constantinople and where the city first sprang to life. 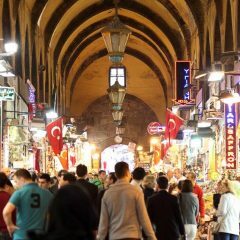 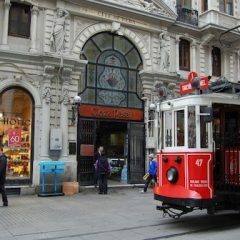 Located just north of the Golden Horn and connected to the old city center by the Galata Bridge, the neighborhood of Beyoğlu is one of the liveliest and most colourful districts of Istanbul. 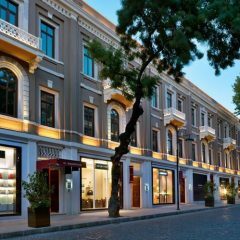 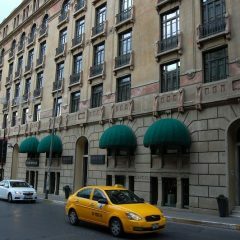 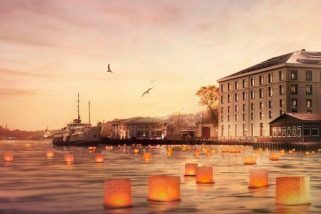 Nisantasi is one of the most sophisticated, trendy shopping neighborhoods of Istanbul and is famous for its stunning Art Nouveau apartment buildings and its plethora of designer label stores. 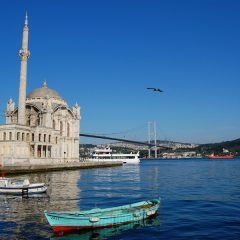 Ortakoy is one of the nicest neighborhoods of Besiktas districts on the European side of Istanbul, right under the first Bosphorus bridge.